Beautiful 1.6-acre home site available with underground power, telephone, and CATV all installed on site. Driveway installed and lot cleared. New septic system installed for three bedrooms. Southwest exposure and private road access. Just minutes away from Lincolnville Beach, Camden and Belfast. 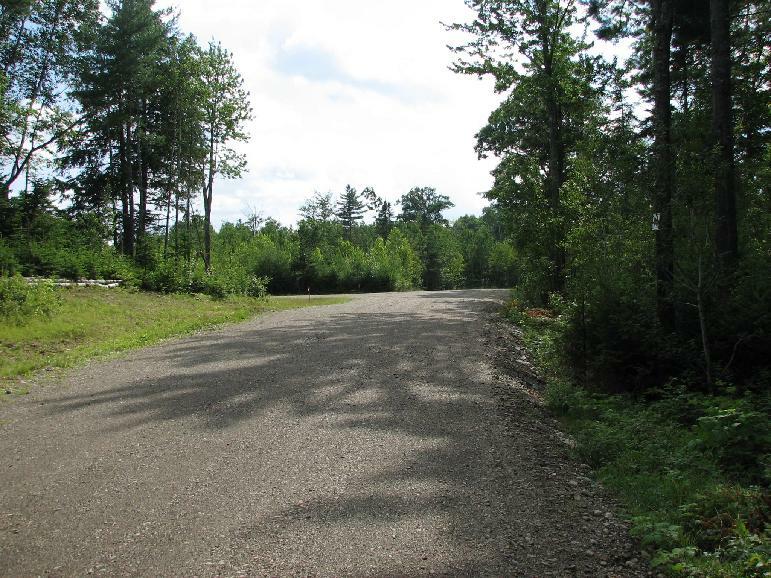 Price includes lot clearing, driveway and septic system installed. 9 lots left from 1 to 4 acres available. Enjoy the Coast of Maine With a New Home in the Best that Maine has to Offer. Mid-Coast Maine Newest Sub-Division - Located in beautiful Lincolnville, Maine. This new sub-division contains 10 lots ranging from 1 to 4 acres in size. 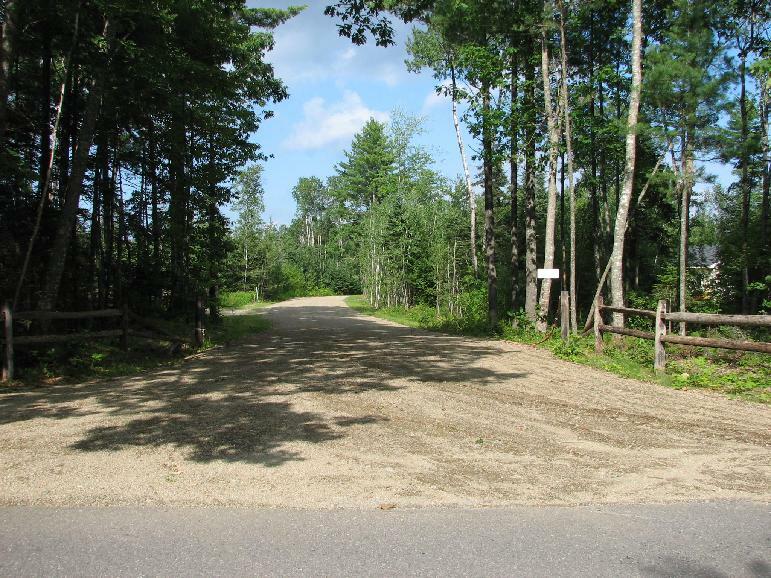 All lots are surveyed and serviced from one off street entrance, which allows an enjoyable private setting. Located on the coast of Maine near beautiful Lincolnville Beach, where you have access to the harbor, beach, and 5-star restaurants. All properties have road access with underground electricity, telephone and CATV. To help you develop your new home, we can do all site preparation such as land clearing, well, foundation, driveways, septic systems, power, and water. In all cases we can erect houses, (stick built or modular) with turnkey land / home packages. Make the most of coastal Maine living with a new home and space to roam. Empty wooded land is the ideal way to build a custom home with property that has everything you desire. Parents and grandparents alike enjoy Maine living! A combination of empty nesters and families with children are the typical residents in our area. We're 1 of 5 towns that operates in the prestigious Camden Hills School District. All of our properties are located just 4 miles from a New $11 million elementary school. These properties are just 7 miles from downtown Camden with many shops and amenities and just 10 miles from Belfast. Tastefully designed to provide owners with privacy and still enjoy a few neighbors. 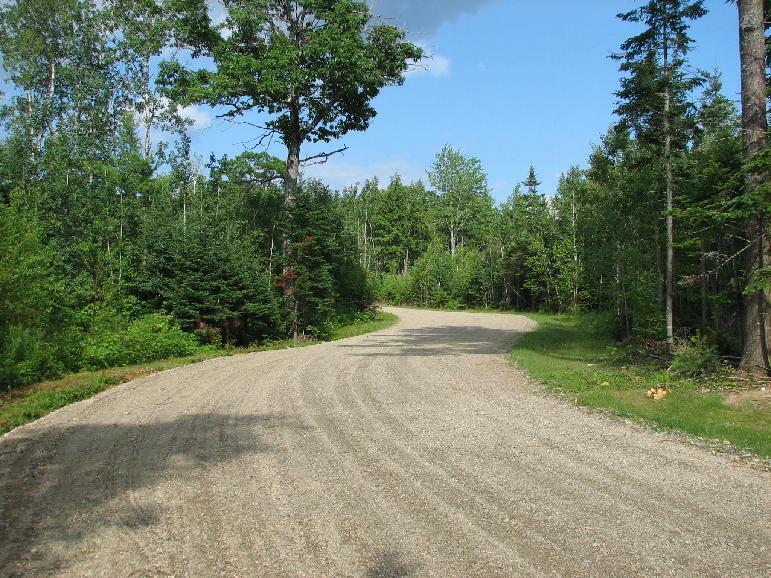 This neighborhood is bordered partially by large land conservation trusts and is near the Ducktrap River and Camden Hills State Park, which offers 7000 acres of hiking trails, camping, snowmobiling, biking and breath taking views of Penobscot Bay and Atlantic Ocean. Many lakes and ponds in the area offer excellent boating and fishing with beautiful mountain scenery All within a short drive or walk. Click the links below for more local information. The Wayne Lanning Company, is independently owned and operated. We are fully insured and have been in the residential and light commercial construction business for over 25 years. "Spring Brook Sub-Division Survey Plan & Pricing"
Please feel free to contact us at 207.323.6700 or sales@mainerealties.com for any additional information or a tour of the Spring Brook Sub-Division. A plan is also now available here online. "WITH ITS ALLURING CONTRAST of mountains giving way to Penobscot Bay, on Maine's jagged central coast, Lincolnville attracts people who could live anywhere: artists, writers, boatbuilders, and Silicon Valley icons like Ethernet inventor and 3Com founder Bob Metcalfe. Plus, you can take advantage of the highbrow cultural agenda in Camden, just ten minutes down Route 1: foreign-affairs and technology conferences, a refurbished opera house, and, for a real change of pace, a summer harp workshop. OUTDOORS: Spectacular, expansive, and right outside the door. Camden Hills State Park, most of it within Lincolnville town limits, offers more than 30 miles of hiking and cross-country-skiing trails, some with Camden harbor views from atop 780-foot Mount Battie. The massive "ponds" (Norton, Coleman, Pitcher) are peaceful redoubts for swimming and canoeing. Possibilities for sea kayaking and day sailing are practically limitless; a $45 membership to the Maine Island Trail Association grants visitors access to the 325-mile waterway that links the coast with 48 islands, many of which have campsites. REAL ESTATE: Anything on salt water fetches a high price (don't bother looking for even a three-season cottage for less than $400,000); older farmhouses along the Atlantic Highway (a.k.a. Route 1) with a glimpse of ocean list for $175,000 to $350,000. Inland in Lincolnville Center, three-bedroom farmhouses on a couple of acres start at $175,000." Email us here at sales@mainerealties.com for a copy of the final Approved Spring Brook Phase III Sub-Division Plan . Or click here to download a copy of it now. We can snail mail or email it to you at your request. Remember to include your address for sending USPS info. The digital version in .PDF format and will require Adobe Acrobat Reader. Also we will send you lot pricing, protective covenants and road maintenance agreement. We here at the Wayne Lanning Company are an independently owned & operated builder of custom homes. we are also a licensed dealer of manufactured housing and offer a large selection of custom modular homes designed for even the most selective buyers. Please let us know what We can do for You----Today! The Wayne Lanning Company is proud to offer new homes that have earned the ENERGY STAR� label. ENERGY STAR qualified new homes are substantially more energy efficient than homes built to the minimum code requirements. Our ENERGY STAR qualified new homes are independently verified by a third-party Home Energy Rater to ensure they meet ENERGY STAR energy efficiency guidelines. These homes are better for the environment and better for you.